The 17th annual Scarborough Society Gala will be held August 10, 2018 at The Bavarian Inn, Shepherdstown to support Shepherd University’s Scarborough Library. 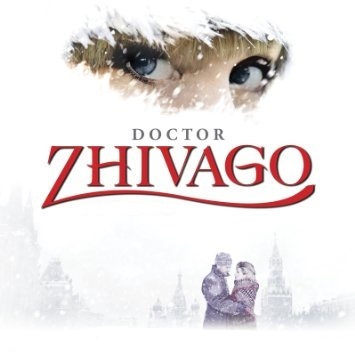 This year’s literary theme will be inspired by Boris Pasternak’s Dr. Zhivago and invoke a magical winter wonderland. The Scarborough Society, sponsored by the Shepherd University Foundation, serves to support and strengthen the Shepherd University library system. Funds raised by the society provide information technology and other resources to Shepherd students, faculty, and friends.